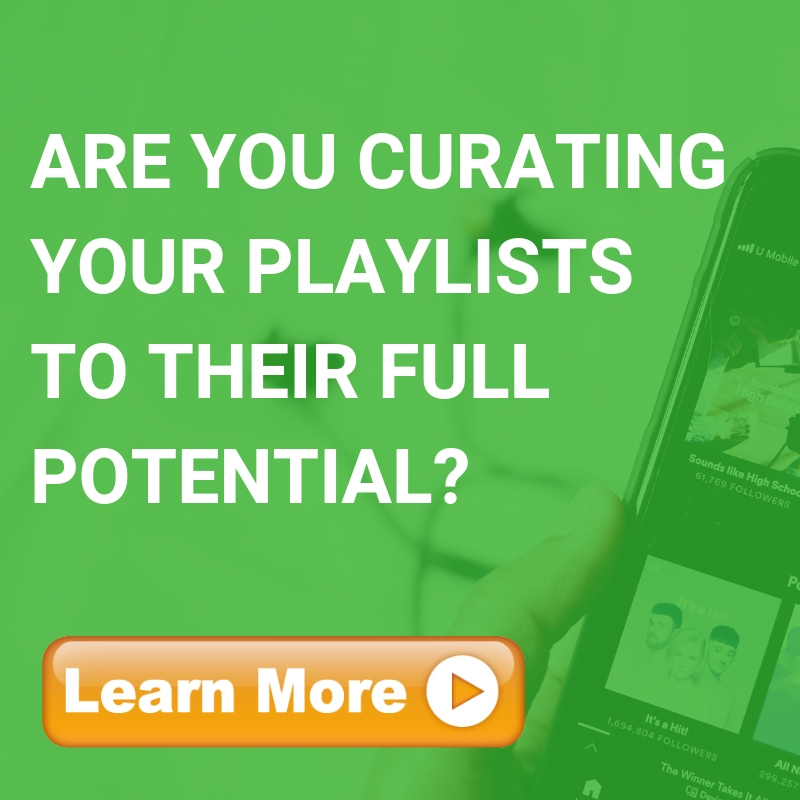 Discover new emerging artists and trending tracks - be the first to hear songs from under the radar! Cover: Avicii. This playlist consists of multi-genre love songs with dark flavor. The official playlist containing all tracks from 2018-2019! Souljahz of Jah Ent. is a multimedia entertainment company which will supply profitable, positive, audio and visual entertainment to a diverse, international consumer group.